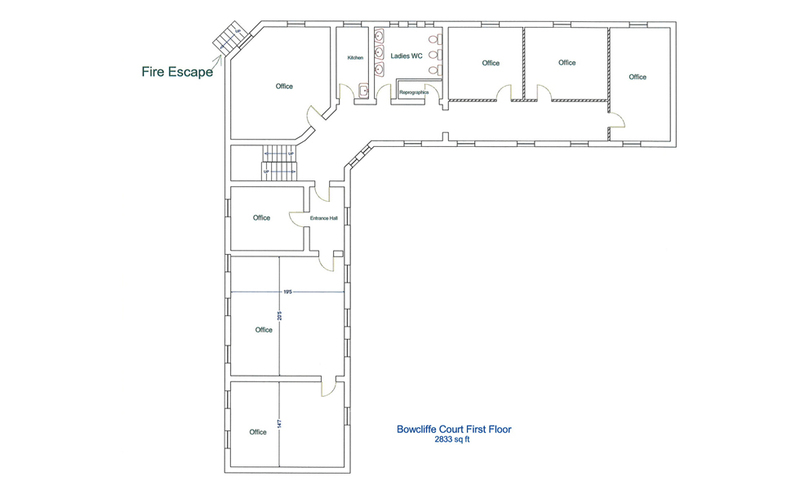 Bowcliffe Court formed part of the original stable block at Bowcliffe and has now been developed to create over 3,825 sq ft (NIA) of office space over two floors, that can be configured to accommodate between 6 and 35 people. 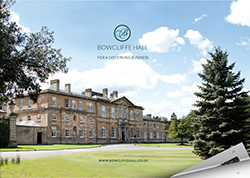 A few minutes walk from Bowcliffe Hall and your own private members’ club, the Bowcliffe Drivers’ Club, the offices benefit from natural daylight, kitchen and shower facilities. 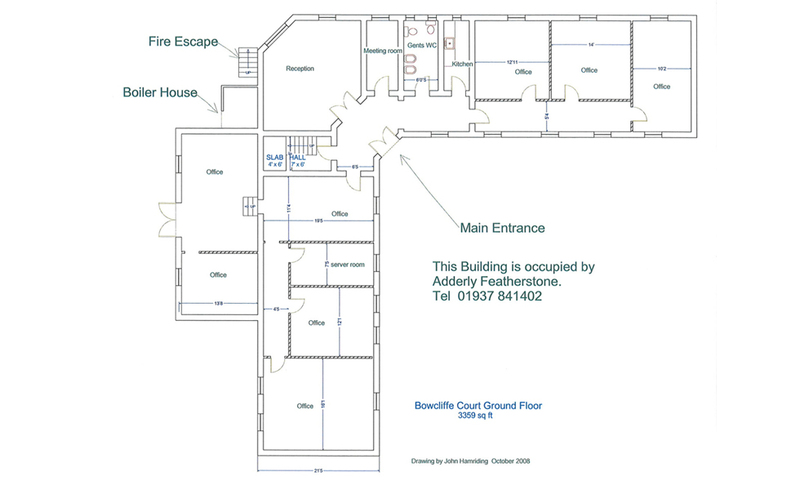 Fill in the form below to enquire about Bowcliffe Court. We’ll get right back to you. If you’d prefer a chat, call us on 01937 541111.